So Lonely Planet has already decided which countries you should visit this following year. And their selection is great, it’s not that we don’t love their taste. The problem is: a LP list of the top 10 countries to visit in 2019 is a call to masses, and part of the appeal of travelling, here in Two Decades in the Sun, is to travel to off the beaten path and remote places, to enjoy the purity of untouched territories and marvel through self discovery and exploration. For all of the reasons cited above, we’ve come up with our own version of the top 10 countries to visit in 2019, a list we’ve ordered according to the number of arrivals in 2018 (top to bottom): South Korea, Sweden, Cambodia, Namibia, Ecuador, Bolivia, Guadeloupe, Papua New Guinea, Liechestein and Tuvalu. 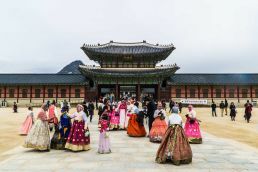 One of the most surprising and marvelous stops of our around the world adventure last year was a sudden change of plans that flew us from 35ºC Bangkok to 0ºC snowy Seoul, in South Korea. It was a quick week adventure in Special City, a 10 million megapolis of weird lettering, immense skyscrapers, old royal palaces, funny fashionable people and unique food. Now, you might be thinking it all sounds a lot like Japan. But no, South Korea left us feeling like Lost in Translation but 15 years later. Tokyo, which we visited right after, wasn’t such a surprise anymore. Makes sense, since Japan gets almost 29 million visitors a year, and Korea settles with 13M, which is still quite a lot. What this means? Go for it before it’s too late. 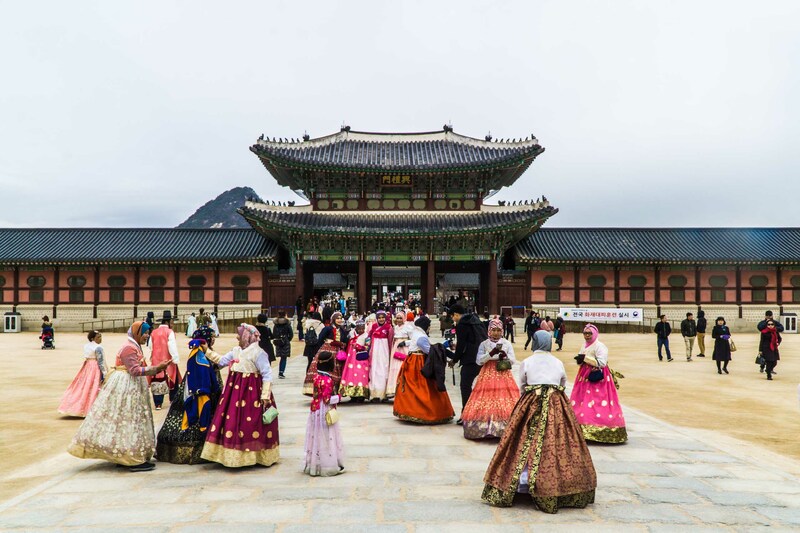 Learn more about South Korea in our photo essay. Like all things in life, my visit to Sweden was not predicted and thus, it was extraordinarily good. It was my first camper van exploration, and the sense of adventure was as big as the landscapes surrounding us. We had the hottest summer in the last 40 years, and the weather was bright, warm and sunny. We drove for miles and miles, always finding the embrace of nature everywhere we went to. 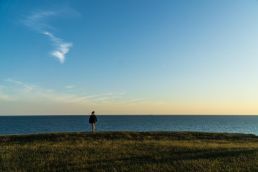 Because Sweden is so huge, the 7 million visitors are dispersed throughout the country, and the feeling that remains is that you are on your own with nature. Our visit to Sweden didn’t follow any plan, and that was precisely the best plan. With its vast land and natural wonders, the northern country is best visited with a car or a van, because you can also legally sleep anywhere you want! 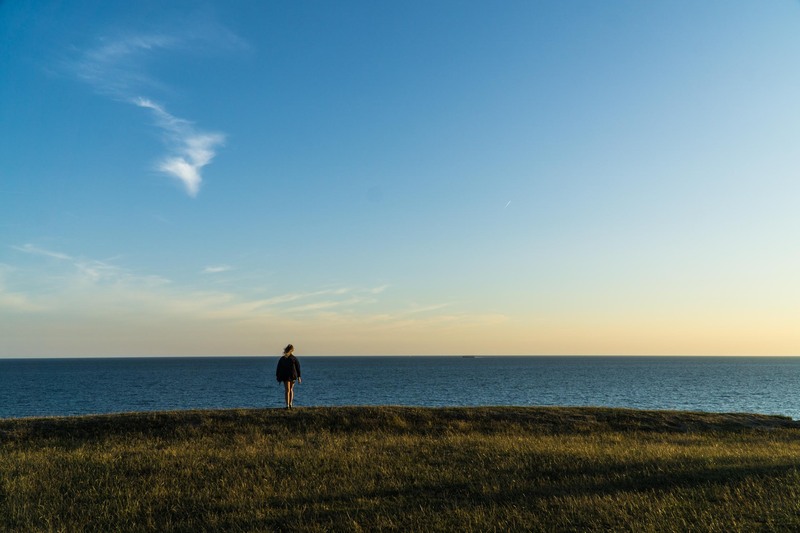 Read more about Sweden and its awesome ‘freedom to roam’ principle. I have visited 24 countries on my one way RTW experience, and I’m always asked the same question: which one was the best? 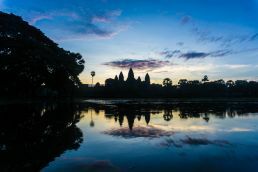 I don’t think there’s an individual answer, but since everyone kept asking, I made up my mind: Cambodia is absolutely unique, still remains fairly unknown and untouched (except Angkor Wat, of course) and has a rich history behind. What I love about Cambodia is that you can get a harsh humanity lesson in Phnom Phen, move on to explore the mountains and pepper plantations with a motorcycle and end up in a paradise island like Koh Rong, where you can unplug from mobile data and WiFi hotspots. To cap it all, the temples of Angkor will make you wonder how. How is this place so beautiful? Join quickly the other 5.6 million visitors before the Chinese tourist industry swallows it all. Read more about Cambodia in our country overview. In Ecuador you find all the amazing features of its south american rivals: indigenous comunities, handicrafts, pristine beaches, surfing, rainforest, adventure sports, excellent coffee and chocolate plantations, colonial cities, lush jungle and the mighty Amazonas. With 1.6 million visitors, these hotspots are never crowded. If this is not enough, the wonderful Galápagos Islands are awaiting for those who can afford it. It’s worth the money splash, everyone says. 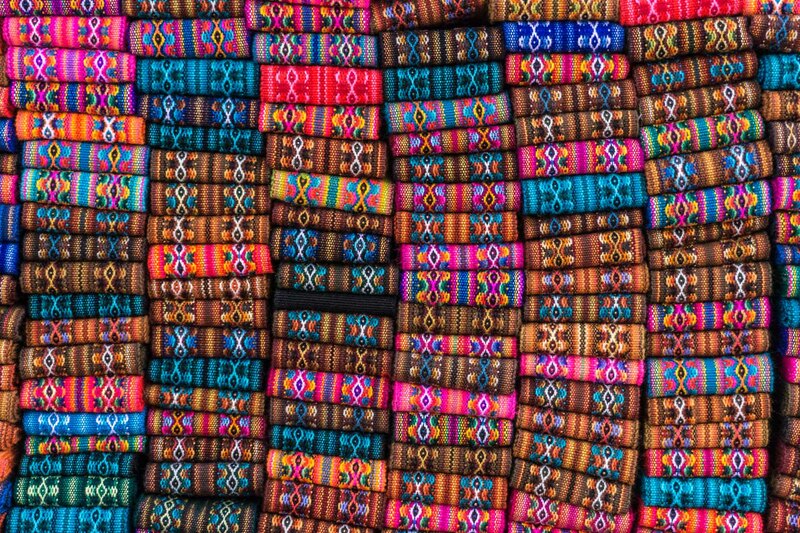 Read more about Ecuador’s mainland in here. Here’s a country I haven’t visited but calls me for numerous reasons. I have two references of the African territory from TV: Kepa Acero’s surfing adventure in the place and a Grand Tour episode that showed stunning landscapes I’ve never seen before. 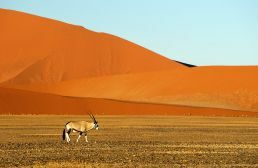 With 1.5 million visitors per year, Namibia promises deserts, safaris*, waves, sea lions and stunning sunsets. As an individual who has only been introduced to Africa through Morocco, I have the feeling that a visit to Namibia is a great gateway to the continent, since its a country adjacent to South Africa, one of the most developed nations in the area. Namibia is, too, one of the safest places in Africa and another thing I love: it’s best visited through a 4×4 rental. Road trip anyone? 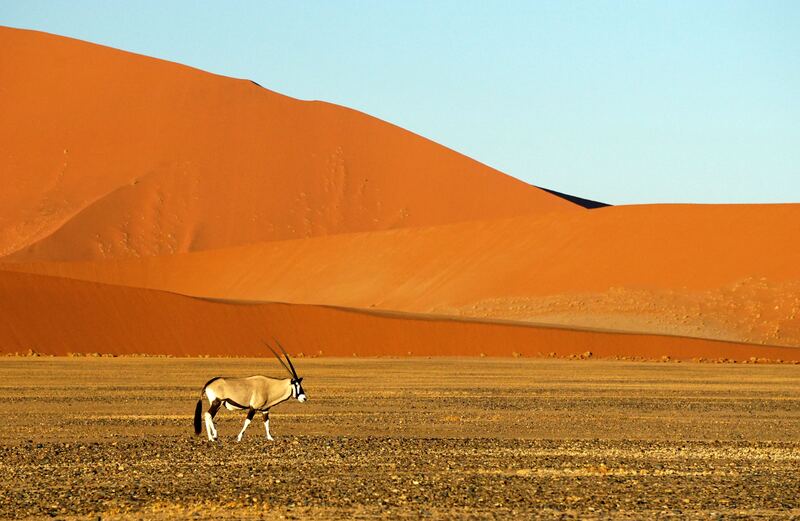 Read more about Namibia’s best attractions here. Oh, Bolivia. My last stop of the around the world experience, a country of pure experience and another one that’s overlooked by too many travellers in the region (1.1M visitors). 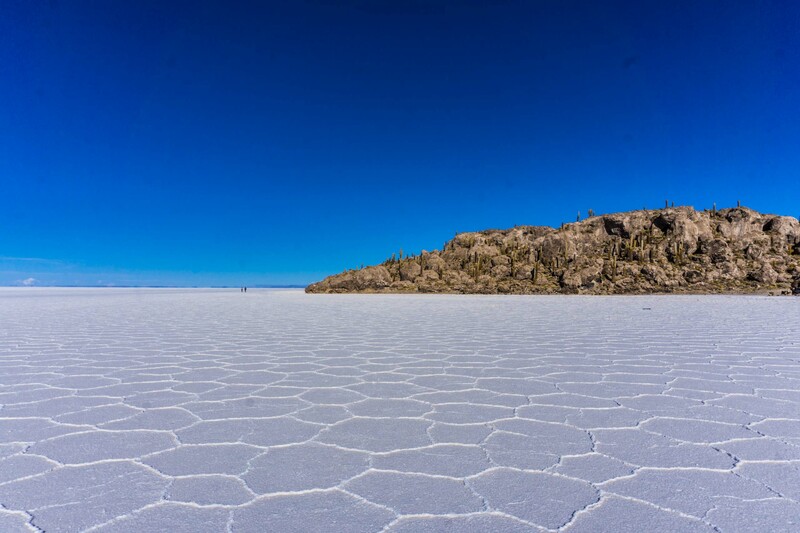 Let me begin with Salar de Uyuni, a place so unique and remote (despite having other tourist tours around all day) that made me feel a tiny piece of the universe. Navigating through the salt flats and deserts of the area for three days is in the Top 5 of my whole adventure. And then there’s much more to it: the highest navigable lake in the world, lake Titicaca; the highest metropolis of the world, La Paz; a huge indigenous community, with 70% of the country being native; stunning mountain peaks over 6.000m; pure silver mines; the Amazonas and La Pampa… Before arriving, I had the feeling Bolivia would be my favourite spot in my South American four month advenutre, and my gut was right. 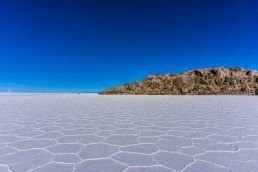 Read more about Bolivia in this 4-week itinerary. 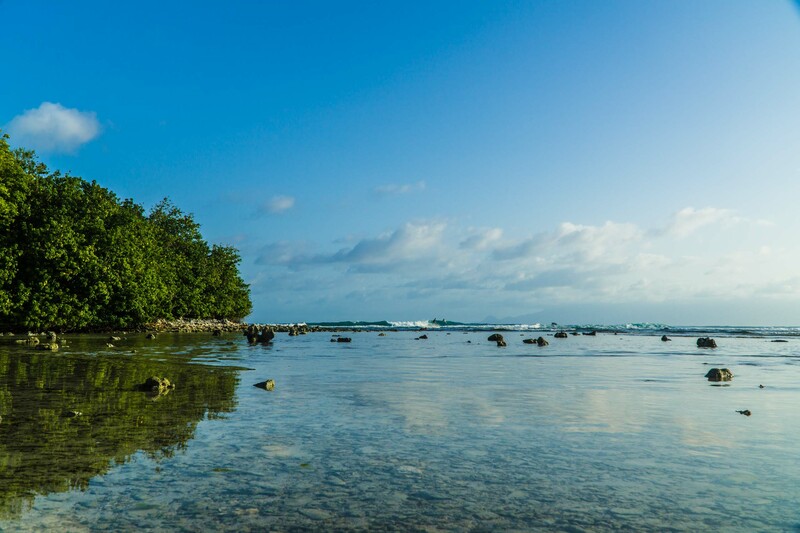 If you wake up tomorrow and decide to go somewhere, you’ll probably won’t think about Guadeloupe, a tiny tropical island in the Caribbean sea. Maybe you’ll think of Cuba, Puerto Rico, the Bahamas, yet these places are missing a clear advantage: they’re not Europe. Guadeloupe is officially a French province, so you can catch a plane in Paris and land without your passport being double-checked. Only 650.000 visitors stop by, nothing close to the 4M they get in islands cited before. It has all the beauties of any Caribbean island: crystal clear waters, lush nature, volcanoes and weird animals. It has also Carrefours, good cheese and a good wine culture, and that’s because it’s just another region of France. Because it’s Europe and because it’s France, you can easily connect from Paris to the island for little money. I payed a 400€ return ticket just before summer, and what a place! 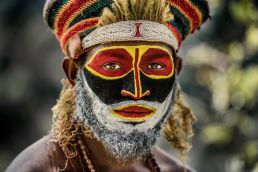 I have a vague idea of what Papua might be like, but it’s just a country that sounds so nice and compelling. By name, you think of paradise in a far away place. Look it up in Google and it kind of is. Look it up again and, well, it’s really remote and difficult to get to. This is not a place for the faint-hearted, it’s a place to really go off the beaten path. There are street gangs, venomous snakes, landslides, corruption… a lot of modern-day biblical plagues that affect the country in unfortunate ways. The rewards are, though, quite special: unique tribes, surfing paradise, local markets, huge hospitality, crazy birds, second World War cementeries; mountain, archipelagos and fjords all in one place. It sounds so different and so far away that I can’t really resist. There’s a reason only 150.000 foreigners visit this country in Oceania. 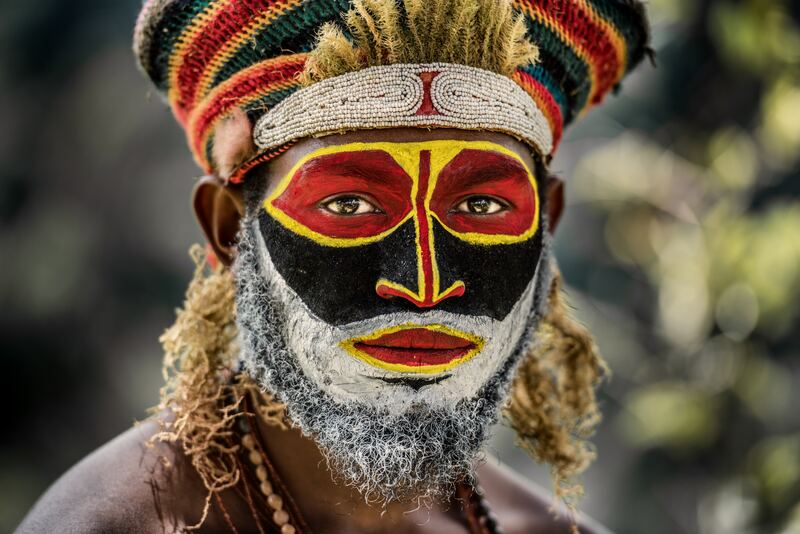 Read about how to make your PNG travel happen. There’s many curious things to notice once you visit this European country. The first one is that you’re visiting one of the smallest yet richer nations in the world. The second one is that you’re in an absolute fairy-tale place, deeply encapsulated between the mighty Alps and the bordering nations of Switzerland and Austria. The nature in this place is the best European mountain range can offer. Going to specifics, Liechenstein is a country for outdoors lovers and road trip enthusiats (you can only get there by car). 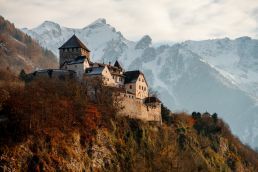 It’s a country to breathe in the mountain air and marvel at stunning castles perching on cliffs, skiing at the wonderful resorts, water your feet in the cold waters of the Rihne and enjoying some culture and architecture in its towns. It’s a tiny Euro-adventure, good for a few days unplugging from reality. 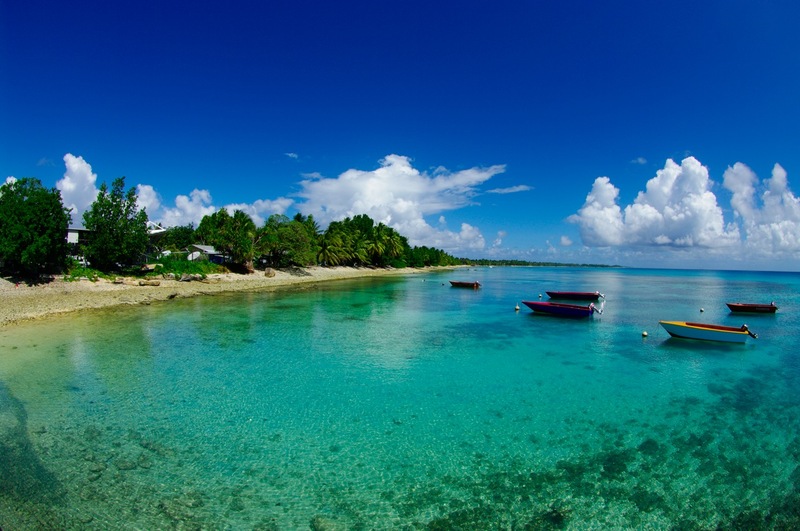 Tuvalu is here because it’s officially the less visited country of the world with only 2.500 visitors in 2018. There’s nothing more exciting than to get there now and feel so far away. 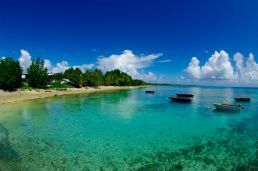 Two hours away from Fiji, the closest land by air, Tuvalu consists of nine tiny islands, six of which are actually coral atolls. The airstrip is so small that it has no fences and its a two minute walk from the beach. In a country so small and so off the beaten path, there’s not even need for travel guides. Just go around and ask. You can visit the biggest island with motorbike, everyone speaks English and there are a dozen of guest-houses to stay. There’s no need for recommending local food, since that’s all you get. 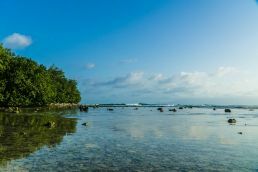 Pristine waters, coral reefs, marine reserves and the opportunity to visit a land that might dissappear soon due to rising sea levels. 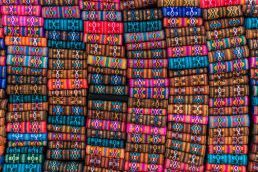 So this is our alternative list to the big travel companies, magazines, blogs and websites, a list formulated mainly through personal experience and a slight touch of to-dos for us. There’s no single top 10 countries to visit in 2019 post out there that will perfectly align with your preferences, but we hope we have inspired you to discover a new place soon. Note: If you enjoyed reading us, you can suscribe by filling your data in the footer of this post. We’ll be glad to have you onboard. *When going on a safari, please mind the environmental and ethical policies of the companies you book with. Thanks.